One of the most visited cities in the world, Paris has a unique charm of it's own. Visit the amazing Louvre museum, the Notre Dame cathedral and walk up past the stylish shops and restaurants on the Champs-Élysées which is overlooked by the magnificent Arc de Triomphe. Top it all by going up the Eiffel Tower.Holiday Parks offer the opportunity to visit Paris for a family holiday on a reasonable budget. 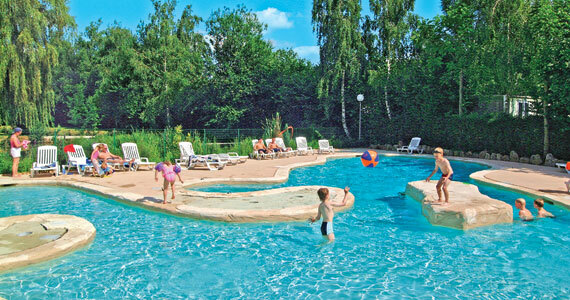 Here are the Holiday Parks in the Paris Area. Click on the park name to view details.